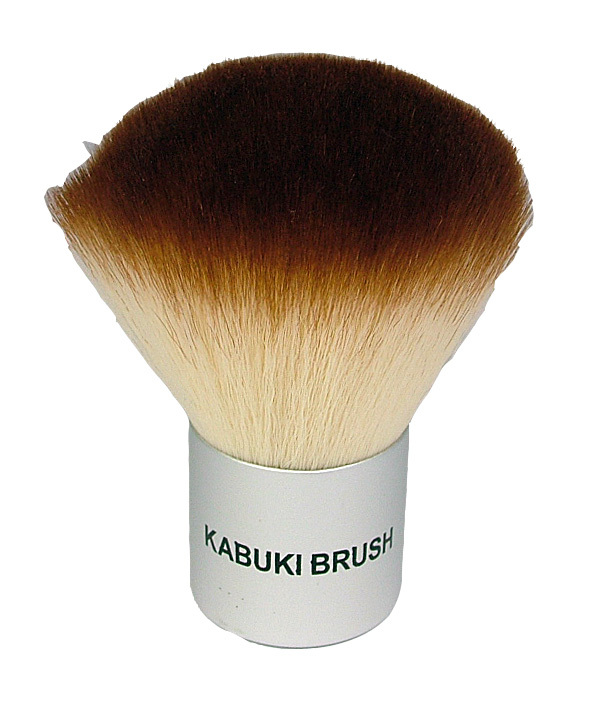 Probably the best value Kabuki brush available in the UK today ! 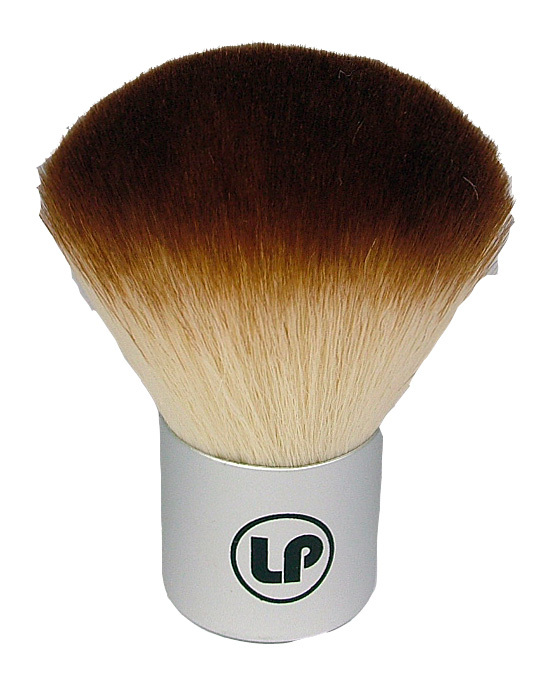 The New Laura Paige Kabuki brush is the must-have, all-purpose brush without which no makeup accessory kit is complete. A quality kabuki brings makeup application to a completely different level, fits comfortably in your hand and can be used for the application of mineral foundation, any blush, pressed powder, bronzers or any other face products. 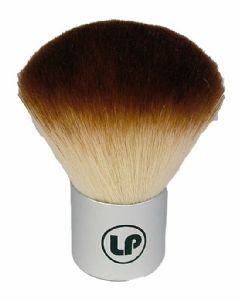 With its full head of incredibly soft hair it will apply your makeup smoothly, contouring in such a way that the skin will look noticeably different when makeup is applied with a Kabuki brush than any other type of brush. These brushes may be used not only on the face, but also for makeup application anywhere on the body.